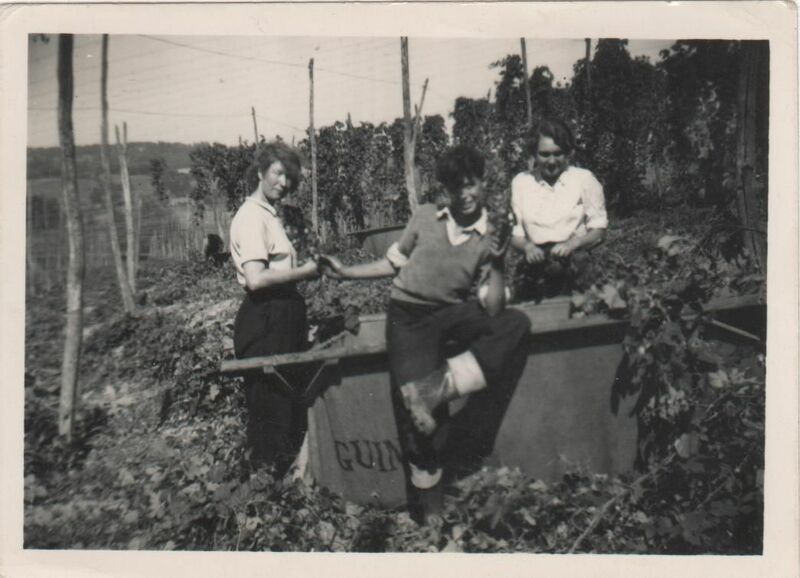 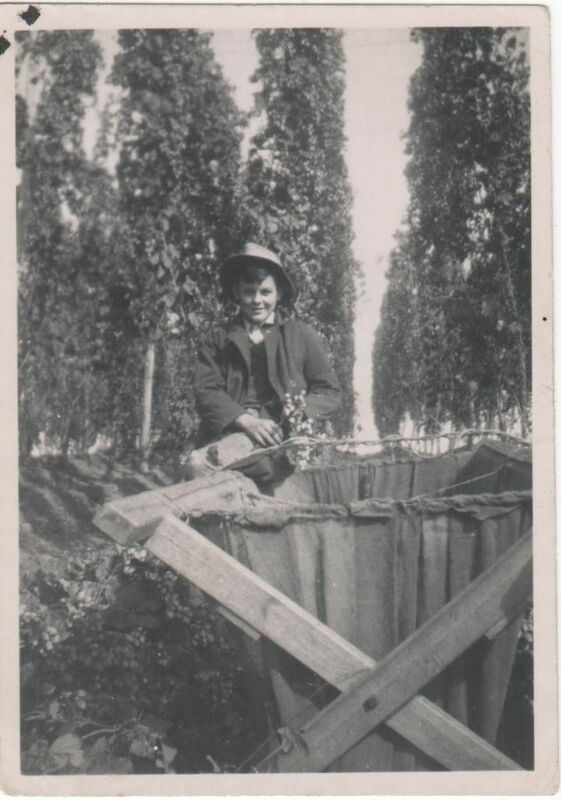 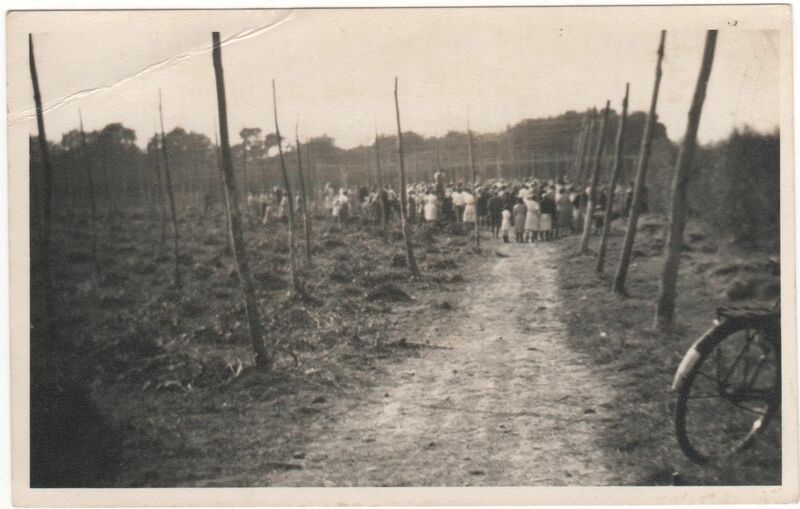 Guinness Hop Farm Bodiam, 1955 Hop picker's strike. 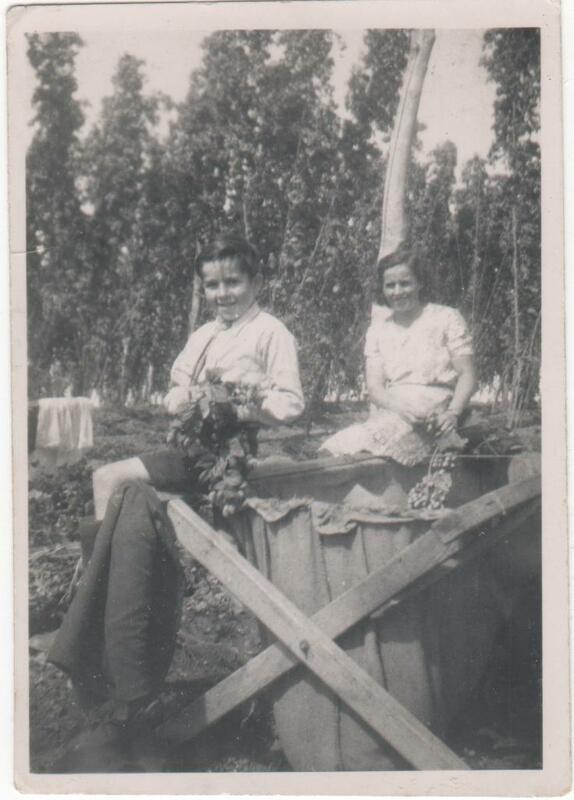 Grand dad Frank Catt's bike in foreground! 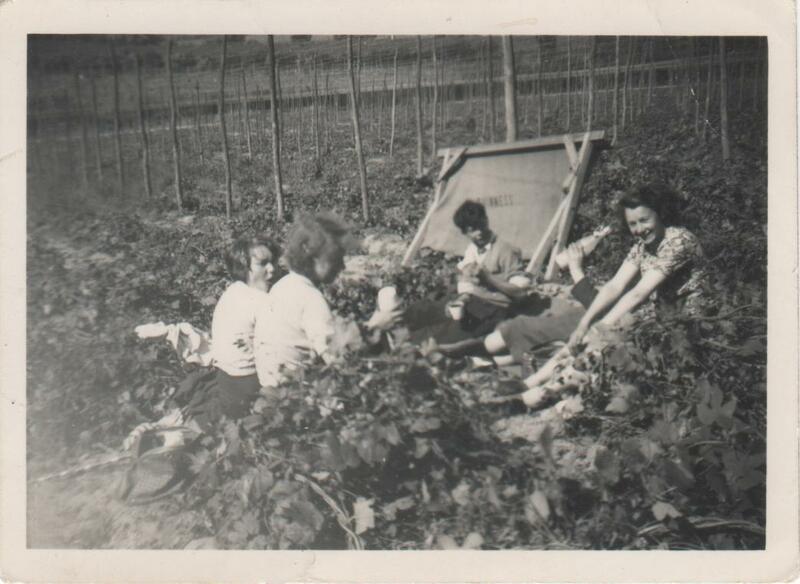 Guinness Hop Farm Bodiam 1940's L-R Edward Catt, baby sister Win, mum Ada, sister Kath and Arthur (who married cousin Gladys). 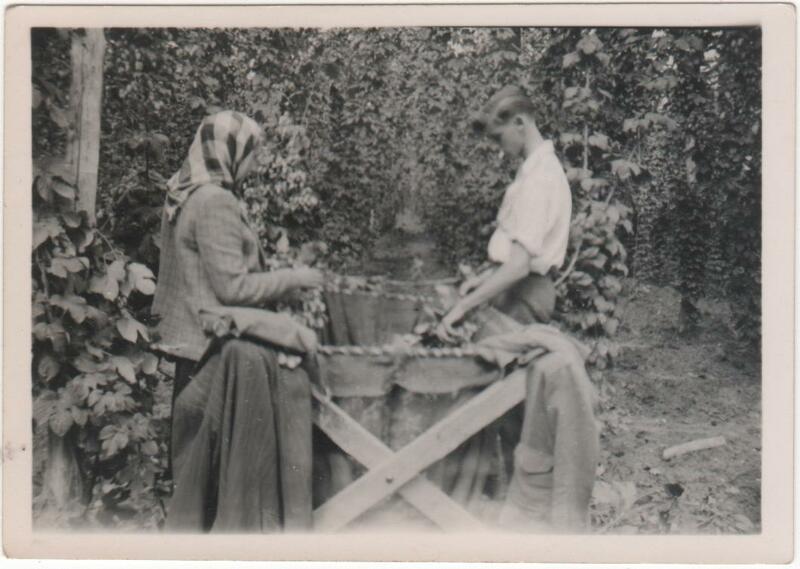 Alan Lawrence and his mother Eileen. 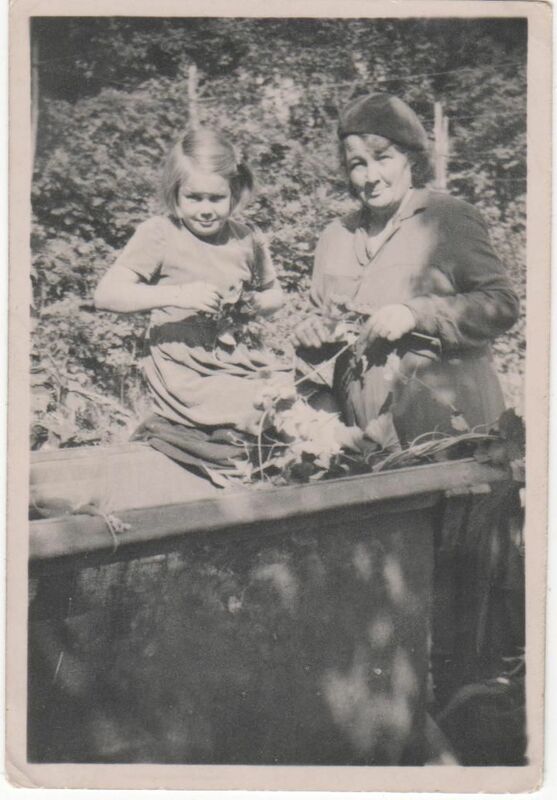 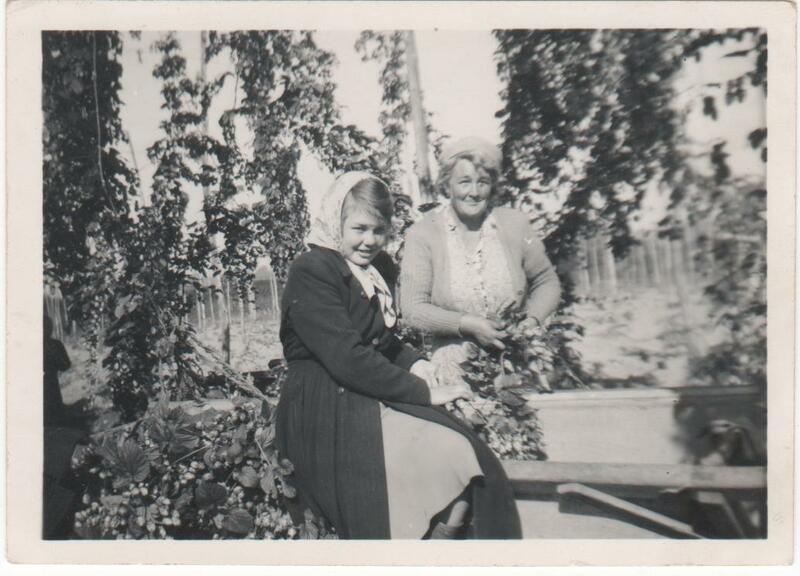 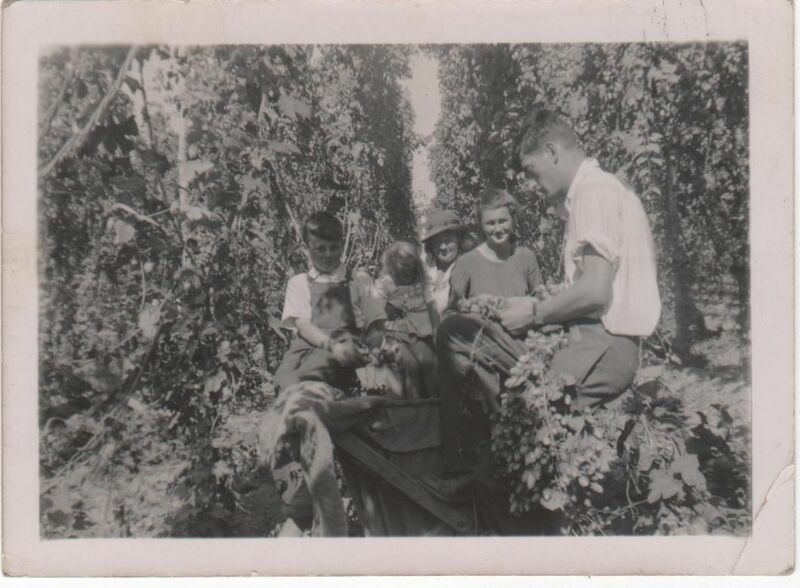 The Carey family, lunch in the hop field Guinness Bodiam 1940's.